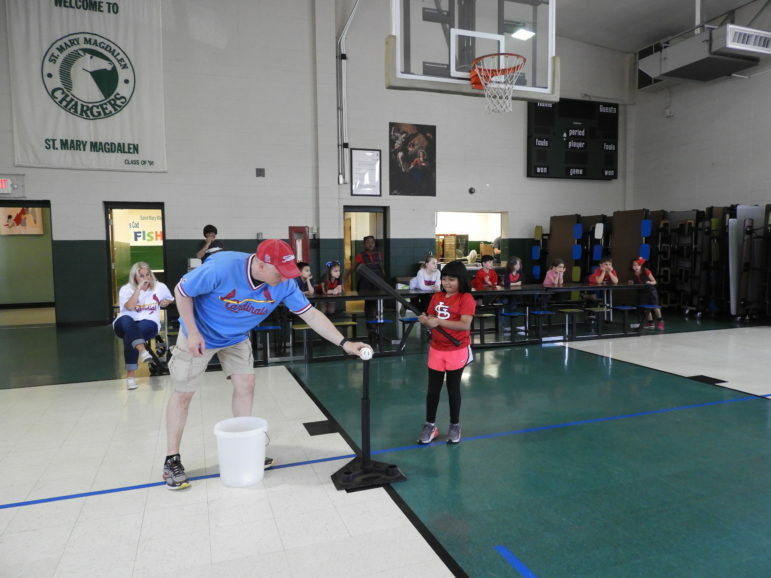 Saint Mary Magdalen teamed up with SSM Health Cardinal Glennon Children’s Hospital to participate in Homers for Health. 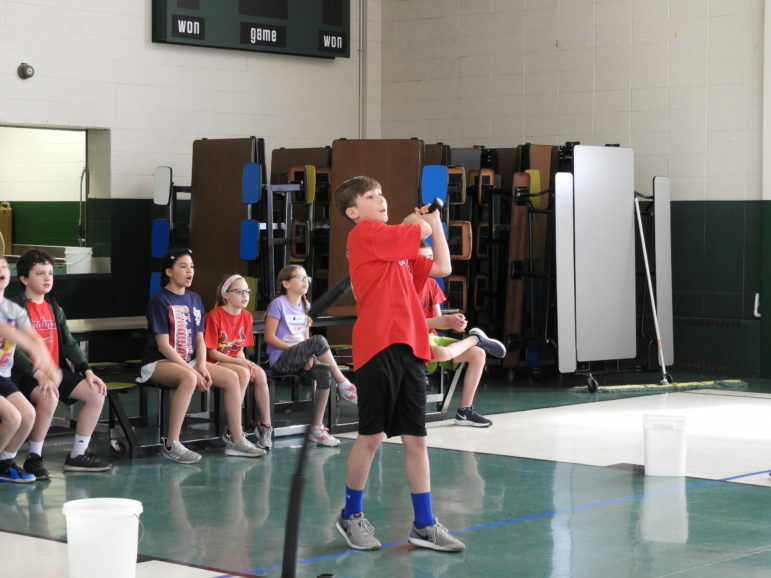 Saint Mary Magdalen hosted a Wiffle Ball Home Run Derby & dress down day. Each student that participated made a minimum $5 donation. Each participant got 10 swings at the ball on the tee. 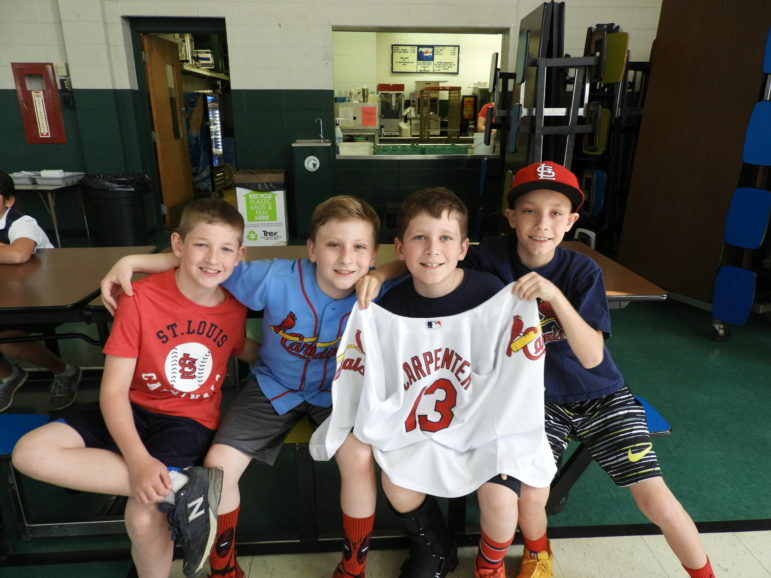 The top 4 participants, two females and two males per age group, earning the highest points will advance to the final Home Run Derby Championship at Forest Park on Friday, May 4 hosted by Matt Carpenter and some of his teammates. Homers for Health and K’s for Kids is a season-long pledge program to benefit patients and families at SSM Health Cardinal Glennon Children’s Hospital.